Carl Saunders is a nurse practitioner. He’s also a farmer, the director of an organ transplant center, and most recently a children’s book author. But the main characters in Carl’s book, Benjamin Bull, aren’t people. They’re cows. However, they teach a lesson that Carl hopes every person, particularly kids, can learn from. Benjamin Bull is the biggest animal on the farm. “He could easily have pushed the smaller cattle out of his way so that he could be first to eat the best of the hay or the finest of the grains, but he didn’t,” Carl writes in the book. And when a skinny, outcast calf comes to live at the farm, Benjamin Bull is the one who looks out for him. He even helps save his life. Carl has grown up on farms his whole life, and he says you can learn a lot of valuable lessons from watching animals. The story of Benjamin Bull is a powerful reminder to help those in need. “I do try to live my life that way: to help others, to serve others, and to be a good role model,” Carl said. He’s also had the privilege to see countless people help someone else in one of the most sacrificial ways possible — through organ donation. As part of his job as director of an organ transplant center, Carl recovers organs once they have been donated and transports them so they can save another person’s life. He says he’s always seen it as a heroic gesture for a person whose own family is grieving to donate his or her organs so another person’s family doesn’t have to experience that same grief. 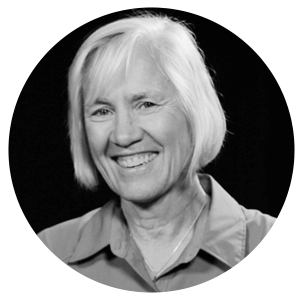 Carl is also passionate about helping others through medical missions. 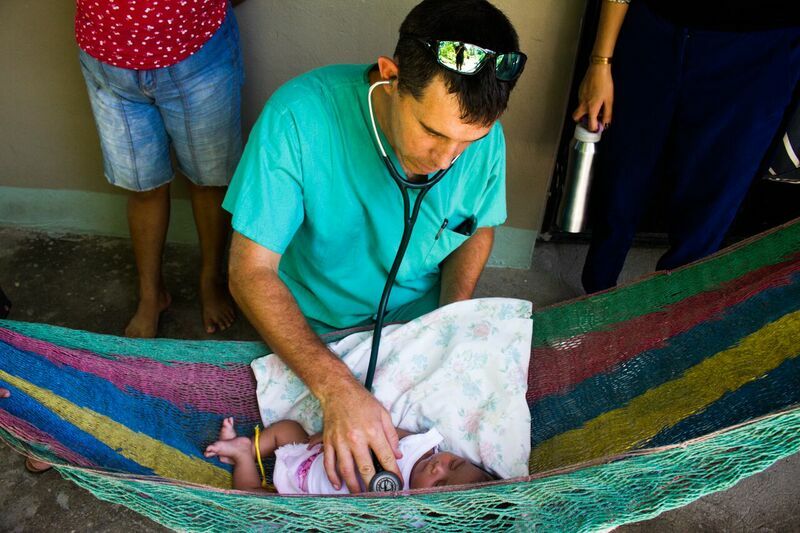 When he was in nursing school, he had the opportunity to go on a medical missions trip to Nicaragua. The poverty shocked him, and he knew he had to help. But after college, Carl had a hard time finding other similar opportunities. 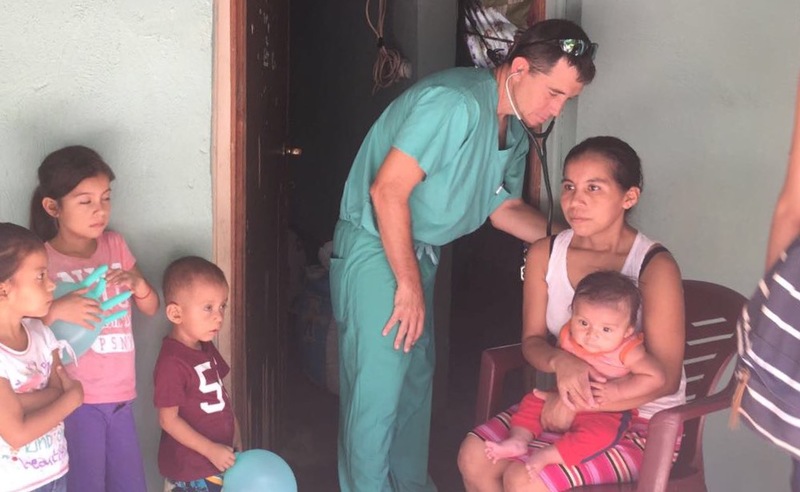 “All of the churches we went to did a lot of missions work that was very valuable, but my heart was in the medical field,” he said. Then, as he was driving down the road one day flipping through the radio stations, he heard Noel Yeatts talking about sponsorship through World Help. It caught his attention because his family regularly sponsored kids around the world, and they had decided it was time to sponsor another one. Noel, president of World Help, also mentioned another ministry opportunity — medical trips. Carl contacted World Help. He committed to sponsor two children, and he signed up for his first trip to Guatemala. Each morning, he and the other members of the medical team piled into cattle trucks and rode for hours up into the Guatemalan mountains, hauling bags of medicines and medical equipment with them. They set up clinics, and set to work. In just a few days, they treated more than 650 patients! Since then, Carl has returned to Guatemala three additional times. His wife, who is also a nurse practitioner, and his daughter have joined him, too. His daughter was 14 the first time she went, and she didn’t particularly want to go. But Carl knew that she would learn something important from the trip. “Her whole perspective on things changed when she actually saw what real poverty looked like and what we do have,” he said. It made such a powerful impression on her that she has written about the experience for several school assignments. Carl and his wife have also tried to teach their kids about helping those in need in other ways. Every Christmas, they allow each of them to pick an item from the World Help Christmas Giving catalog they would like to give to an impoverished family. 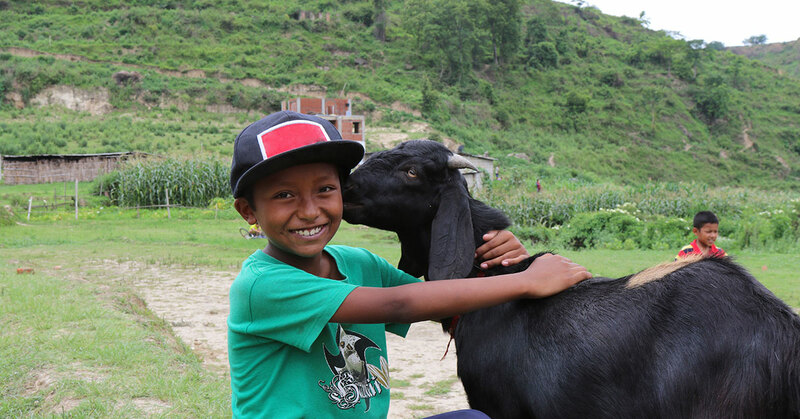 Having experienced farm life, the kids have chosen several gifts of livestock, including goats and a cow. That’s one of the reasons Carl chose to write Benjamin Bull. This simple story demonstrates in a fun, kid-friendly way that everyone — even a small child and, yes, even a bull — can and should do what he can to help others. 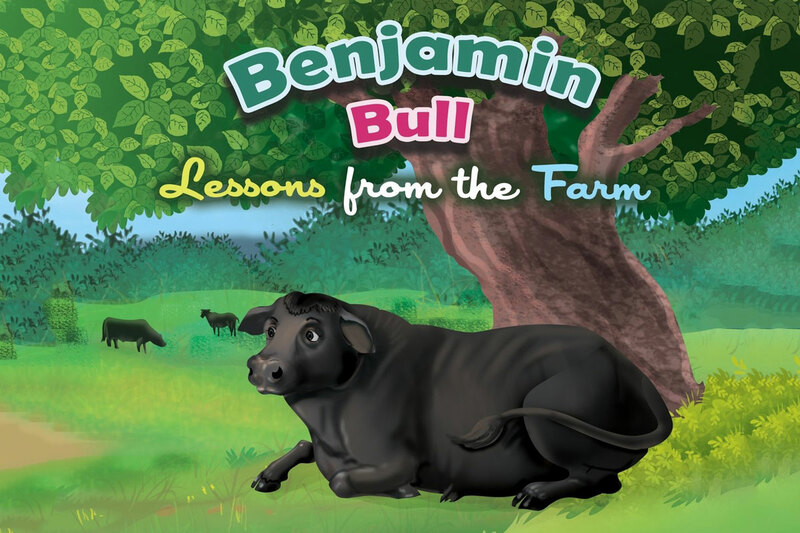 Benjamin Bull may be a children’s book, but it tells a message we all need to hear and apply to our lives … just as the farmer does at the end of the story. As the farmer drove away, he felt fortunate to have a guardian looking out over his field. The farmer made a quiet commitment to be just like Benjamin Bull — strong, but peaceful and caring, and most of all, guarding those in need, no matter how big or small, no matter how valuable or invaluable they may seem. You can apply the moral of Benjamin Bull right now by giving a gift from the World Help Christmas Giving catalog. It may still be October, but it’s never too early to transform a life! Or maybe you can start a holiday tradition like Carl’s family and have each member of your own family pick an item to give to someone in need this Christmas. Whether you choose clean water, livestock, or another life-changing gift, you will do so much more than provide physical help. You will also reflect, in a small way, how Christ rescued us when He came to earth. You will point the person you help toward eternal hope in Him.